EDINBURG — City Manager Richard Hinojosa resigned from his post Tuesday, just hours before the council was set to review his duties and responsibilities. Hinojosa did not give a reason for his resignation, Edinburg spokeswoman Cary Zayas said Tuesday afternoon, though he did give a 30-day notice as per his contract. The council was scheduled to discuss Hinojosa’s performance at a meeting Tuesday evening. The item, which will is slated to be discussed behind closed doors, was added to the agenda after it was posted Friday afternoon as an amendment to the document. Hinojosa’s resignation comes about a week after Edinburg confirmed it had hired former McAllen grants director Carla M. Rodriguez as an assistant city manager, presumably opening a second assistant manager position. Rodriguez will reportedly join Sonia Marroquin as an assistant manager to Hinojosa — though it remains unclear how long he will actually stay with the city. Hinojosa took over the city manager position after former city manager Ramiro Garza departed the city in 2015. 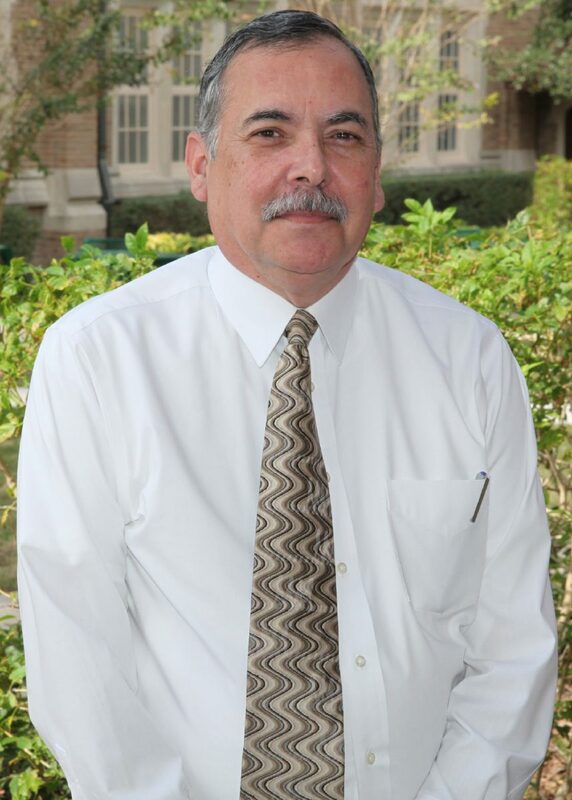 Hinojosa has worked for Edinburg on and off since 1975, serving in various capacities for almost two decades, including as planning and zoning director and city planner. The city manager did not attend the meeting Tuesday evening and could not be reached for comment. Former Justice of the Peace Mary Alice Palacios told The Monitor earlier this year at the city’s State of the City address that at least 30 employees had left the city and its affiliated organizations since the new administration took over. Edinburg Mayor Richard Molina disputed that figure. “That’s incorrect,” he said when a member of the public quoted Sunday’s news article, but did not give further information. The council decided to accept Hinojosa’s resignation at about 11 p.m. Tuesday, effective immediately, waiving the provisions of his contract as he requested.